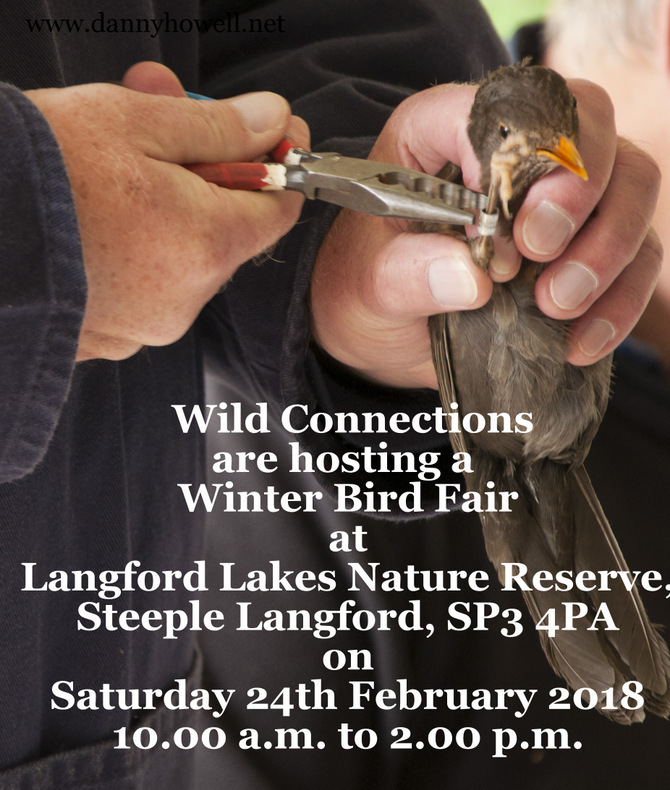 Join Wild Connections for a winter bird fair. as well as guided bird walks around the reserve. and will have 'try before you buy' binoculars on the day.